You’ve been asking, and finally, you have an answer: Chris Stapleton is returning to Central Illinois, this time at the Peoria Civic Center on October 25th! 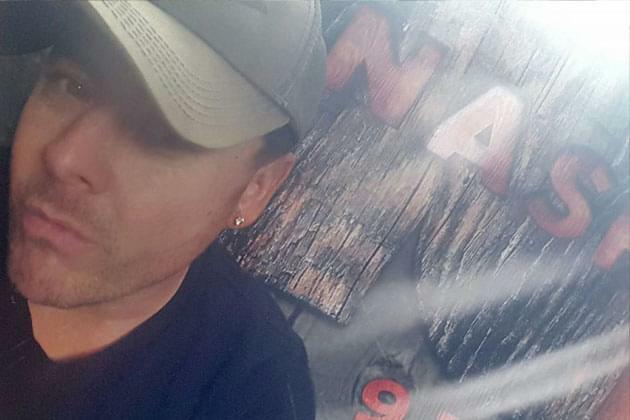 Brothers Osborne and Kendell Marvel will be joining him! If you’ve seen Chris before, and even if you haven’t, you know this is a can’t-miss show! Get your tickets TODAY (Thursday 1/31/19) before they go on sale to everyone with the code STAPLETON… click here to purchase yours now. Tickets go on sale Friday, February 1st! 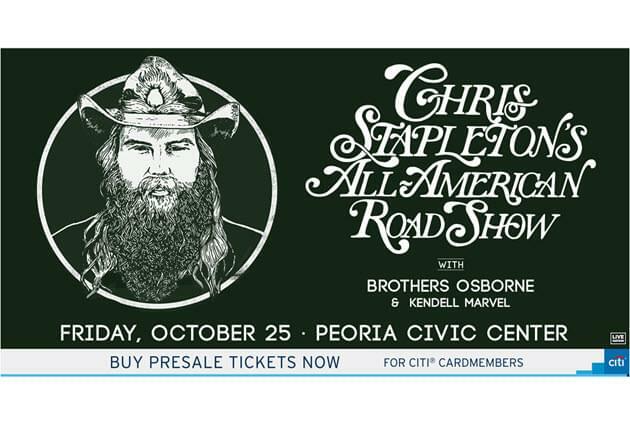 Don’t miss Chris Stapleton at the Peoria Civic Center!